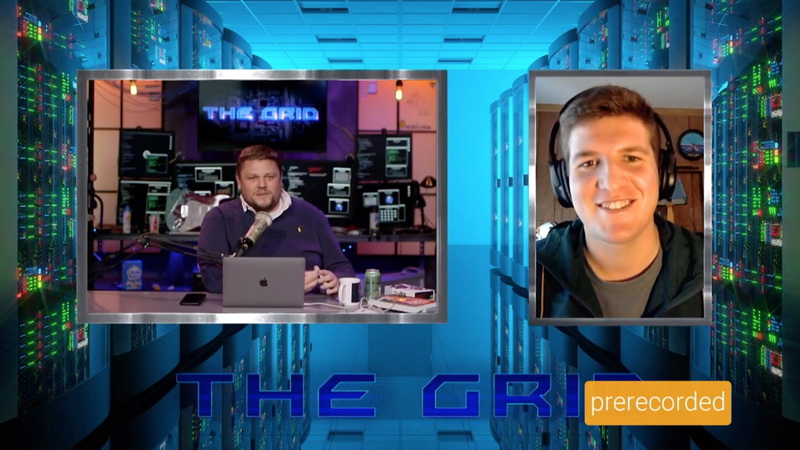 Our team is out shooting a new class for you all, but we still put together and episode of The Grid with Erik Kuna and Trevor Mahlmann. Tune in as these guys tell you what they wish they had known when they started in photography. From techniques to pieces of wisdom, Erik and Trevor get real about the lessons they’ve learned along the way.